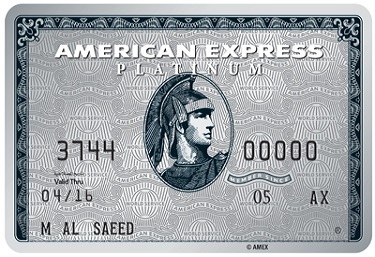 The Only Card packed with benefits for movie fanatics! 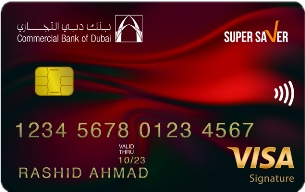 Mashreq NOVO Credit Card comes with an Annual Fee of AED 300, Supplementary Card comes with an Annual Fee of AED 149. 50% Off on all 2D, 3D and IMAX ticket types across cool, cool prime & edge seat types. Offer applicable on all days a week & all around the year. Discounted ticket can be booked through ‘Box-Office’, “Novo Website’ & ‘Novo Mobile App’. Tickets purchased using Supplementary credit cards are also eligible for 50% OFF and would be inclusive of the 8 entitled discounted tickets per calendar month. 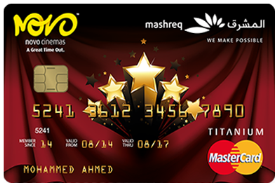 Across every Novo Cinemas in the UAE we have tailor-made an exclusive counter for your at the Ticketing and F&B section, just flash your Mashreq Novo Card and enjoy a VIP treatment by picking your tickets or your favorite lip-smacking snacks in less than a minute. Thus making the last minute possible for you. 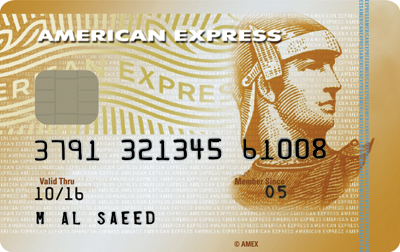 Unlimited, complimentary access for you to over 10 Marhaba and CAC lounges in UAE, KSA, Jordan, Kuwait, and Egypt. Click here to see the list of applicable lounges. Access to business facilities -email, internet, phones, fax machines, and conference space in some lounges. 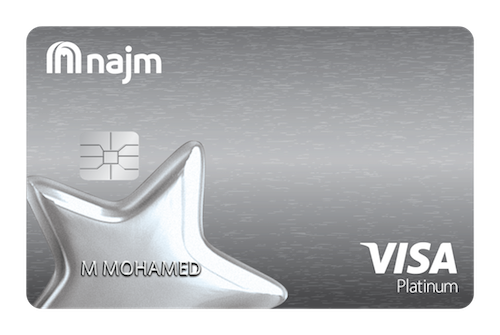 Simply show your Titanium Mastercard at participating lounges to gain access. Free multi-trip insurance that covers you against personal accident and emergency medical and dental expenses. Cover for baggage loss, flight delays, cancelation and curtailment and loss of travel documents.